Researchers in Europe are developing a retinal scanner that could aid in the early diagnosis of diseases that cause blindness (There are nearly 200 million cases of diabetic retinopathy worldwide). With factors such as an aging population, higher life expectancies and the rising incidence of diabetes, the OCTChip presents an opportunity to prevent certain cases of blindness. Still in development, the hand held device will be about the size of a one-cent coin. 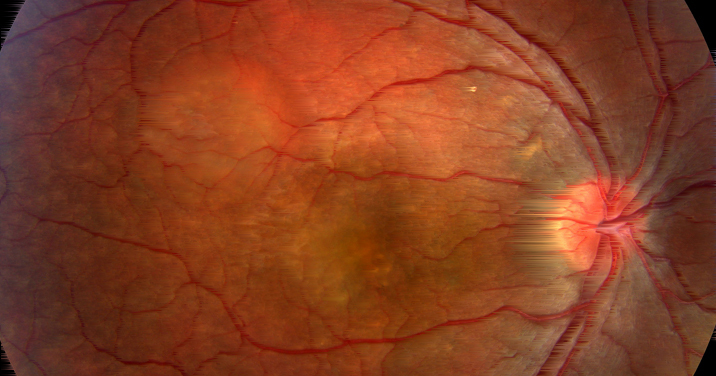 This is significant, because it can be difficult to access the back of the eye (the retina has a thickness of 0.25 mm and is more than 10 layers) with technology other than optical coherence tomography, which is expensive. Researchers expect the device, which will operate wirelessly and have Bluetooth capabilities, to lower costs and be maintenance free. They also suggest that it may have future use as a battery-operated capsule that diagnoses gastrointestinal conditions.